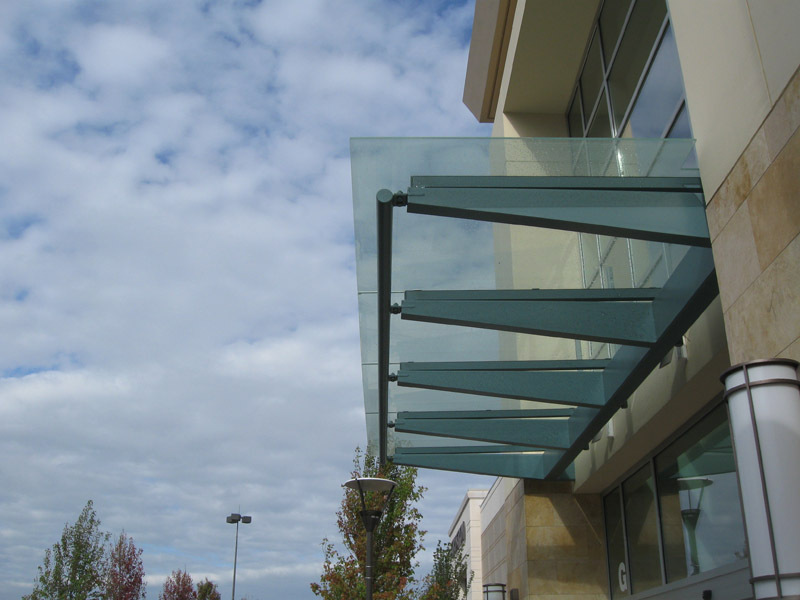 Architectural glass canopies from Inter-Sky will give any entrance an uncomplicated, graceful look. 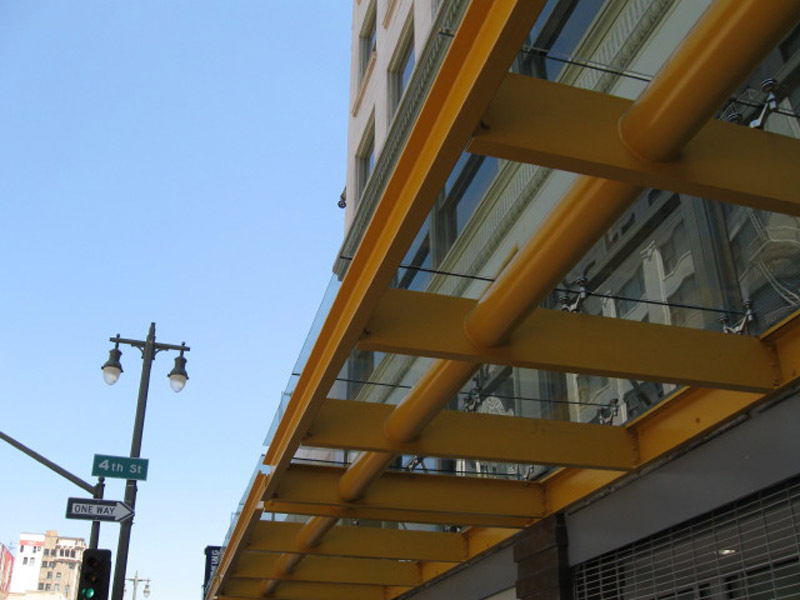 With the use of tempered laminated glass you can add a range of glass colors, textures, and special effects not available with typical monolithic glass. This complements and enhances the design of any building.